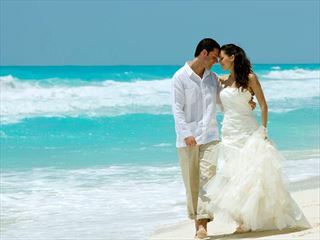 You may have done some research and found that having a legal Civil wedding in Mexico or the Dominican Republic can be fraught with additional costs for paperwork or that you have to complete blood tests in a foreign country (Mexico), maybe you have a phobia of needles or just don’t have the time to complete the array of translations required for a legal wedding. 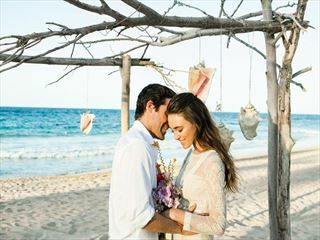 Whether you book a free wedding or not, the compulsory fees for paperwork and Judge fees can amount up to $1000. 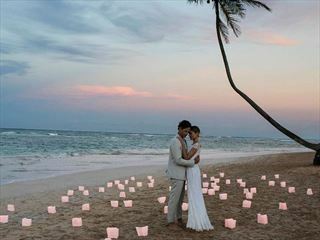 However, please don’t despair, help is at hand. 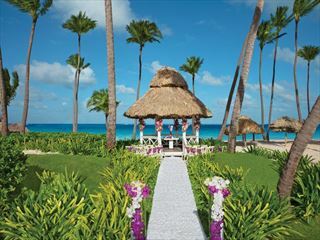 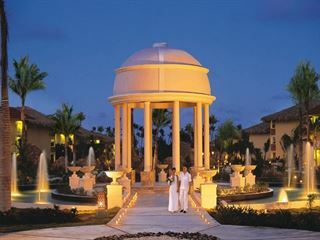 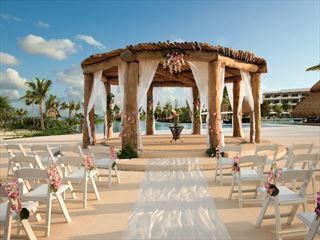 Tropical Sky can offer you the choice of either a symbolic or a legal wedding in Mexico or the Dominican Republic. 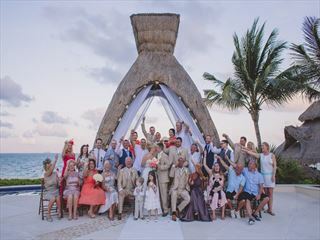 Many wedding couples are now choosing to be legally married at home followed by a symbolic wedding in resort with family and friends. 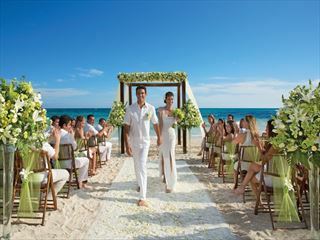 Symbolic weddings are less costly, and a great choice for busy couples that prefer to bypass the gathering of documentation required for a legal ceremony abroad. 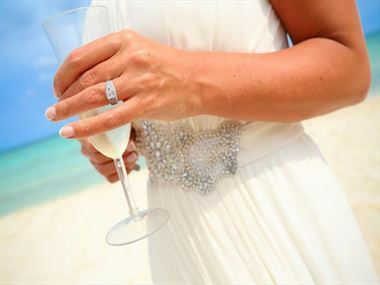 If deciding on a full legal Civil wedding we feel that it is best to advise you of these additional costs and as each wedding is individual we will work & guide you through the legal wedding process.